Father’s Day (September 2nd) is nearly upon us. With it comes the question of what to get the man who raised you? It is not always easy to figure out what to get a dad on father’s day. Dad’s often have everything already or aren’t great at expressing what they want. 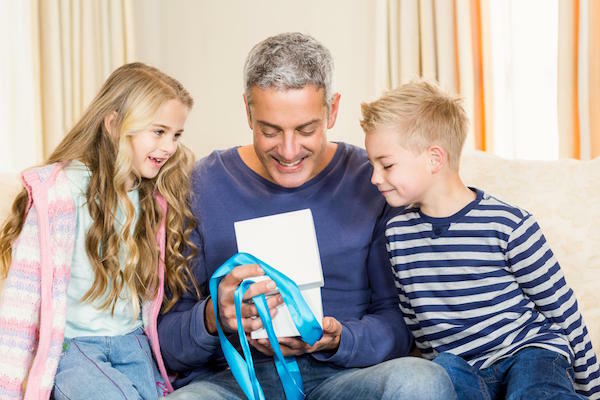 So why not get your dad a gift that is perfect for everyone, the gift of improved dental health?